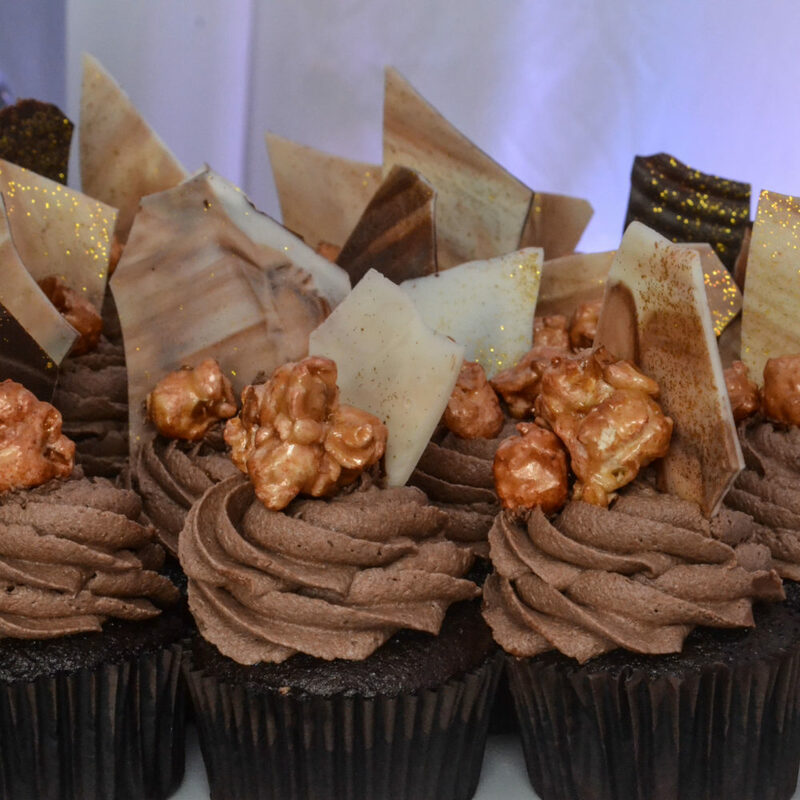 The DStv Delicious International Food & Music Festival offers scrumptious, to die for feasts of taste. It takes visitors on a journey through a whole new world of delicious global cuisines. 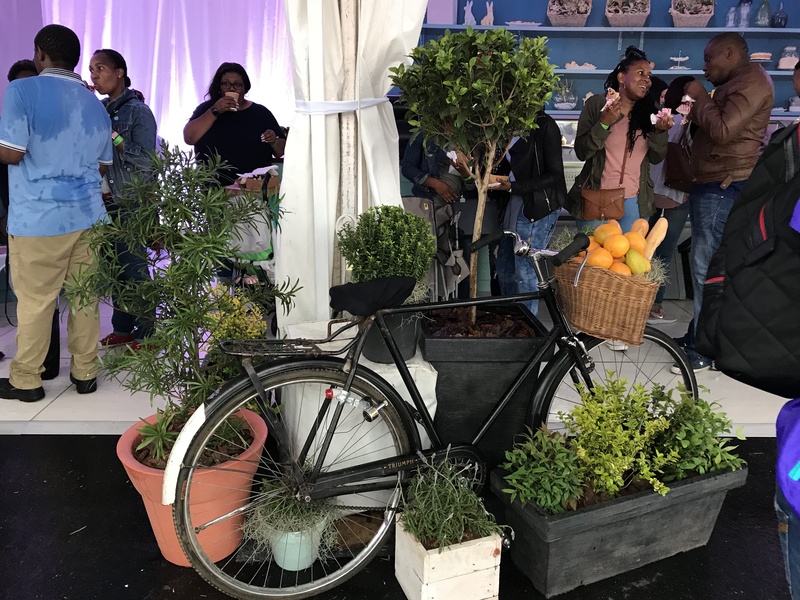 The Delicious Gourmet Food Market excites taste buds with the best artisanal, gourmet market and traditional food Jozi has to offer. 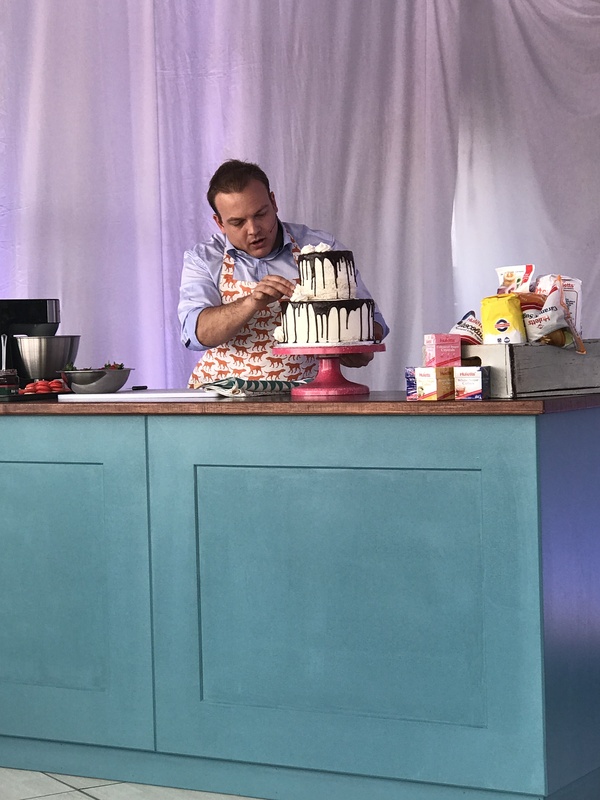 The BBC wanted to reach Premium and Compact DStv subscribers to promote the Great South African Bake Off, and so just had to be a part of the Festival. 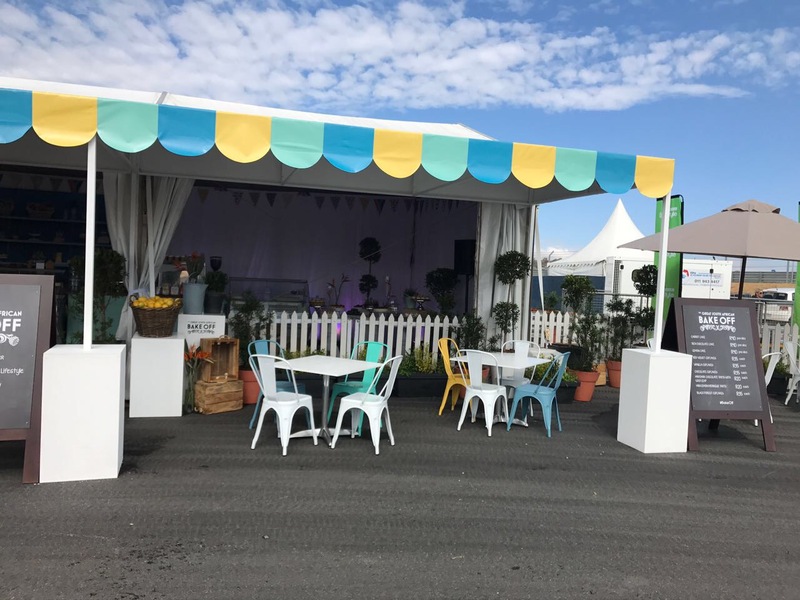 The BBC’s European patisserie offered festival goers a relaxed sidewalk sanctuary, where they could watch the world go by, right in the heart of the festival. 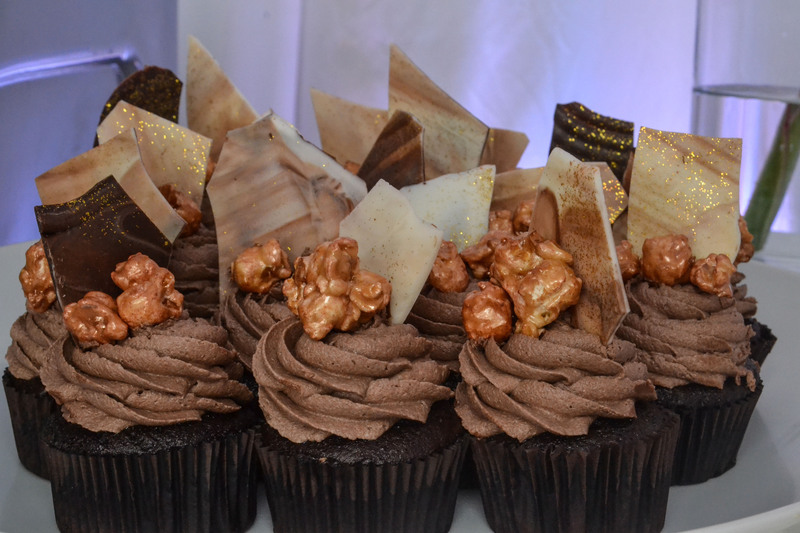 A place where they could enjoy a gastronomic experience; delicious bespoke bakes, tantalizing savoury treats. 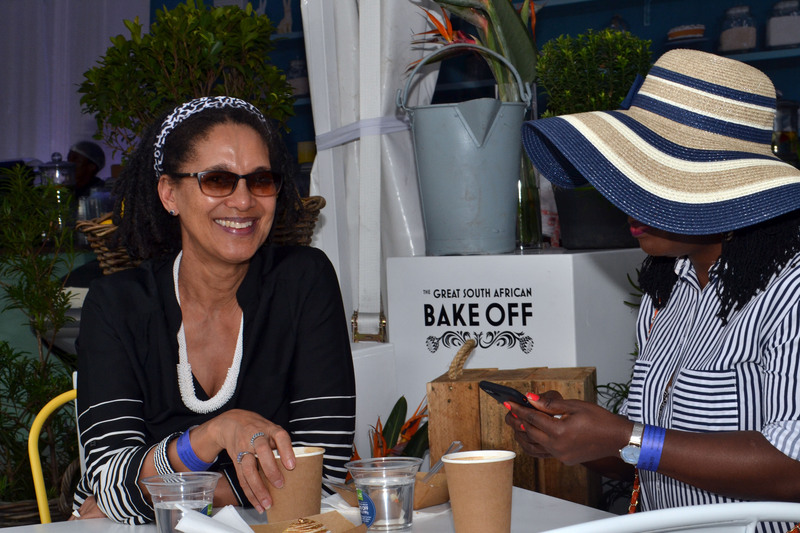 The Great South African Bake Off judges made appearances and through various masterclass sessions, shared their baking tips and treats.